sound system and eye grabbing lighting shows its sure to be one of the best clubbing atmospheres in Mallia. Proven year after year to be a huge success every night. 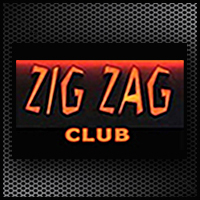 Popular with serious clubbers or those who like to have a drink Zig Zag caters for everyday.